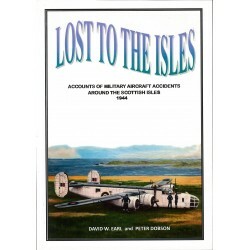 This book aims to give readers access to the tangible remains of historic aircraft that still lie onthe moors and mountains of the British Isles, providing unofficial memorials to the fate of their crews. 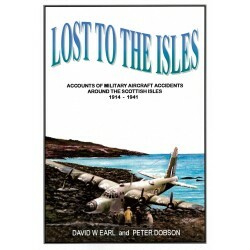 Often only seen by the occaisional passing walker or dedicated enthusiast, these crash sites are now being recognized for their historical significance, particularly as interest in our wartime past continues to grow. 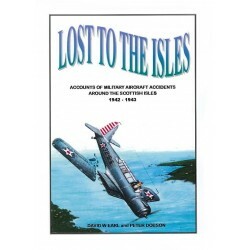 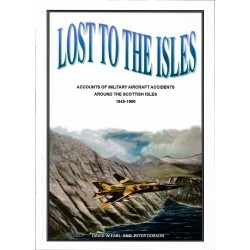 Covering nearky 500 selected crash sites, with emphasis given to those on open access land, each entryin this book includes details of the circumstances behind the loss, with the names and fates of those onboard, together with a description of the crash site today and what may be seen there. 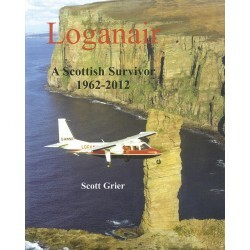 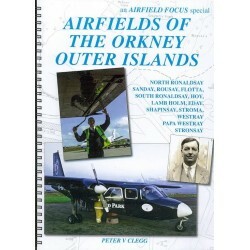 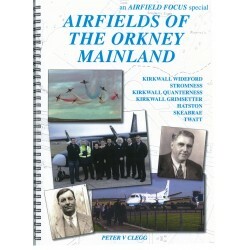 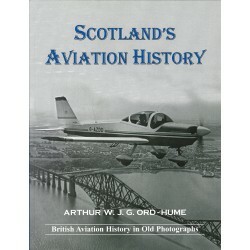 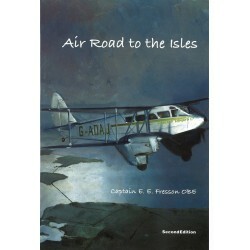 Includes a chapter on the Highlands and Islands of Scotland.